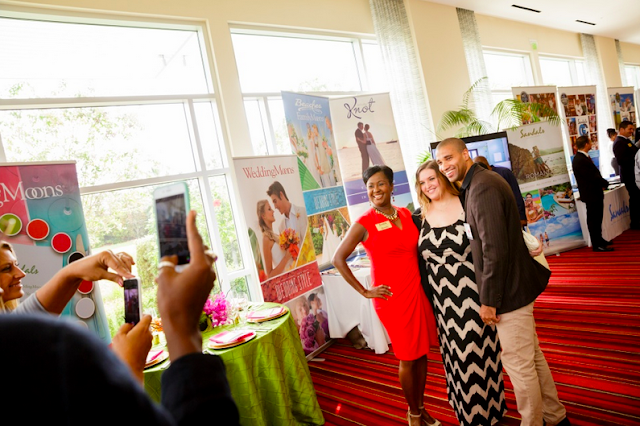 Sandals Resorts has been hosting "Unveilings" like no other. 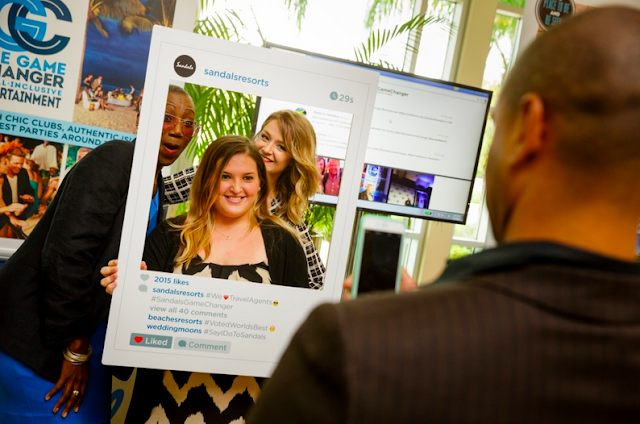 The events, called "The Sandals Game Changer", welcomed hundreds of travel agents in each city across the country in order to share the brands exciting news. Among the guests invited were our My Paradise Planner team members from each city, and what we learned was that Sandals is definitely changing the game of all-inclusive resorts! 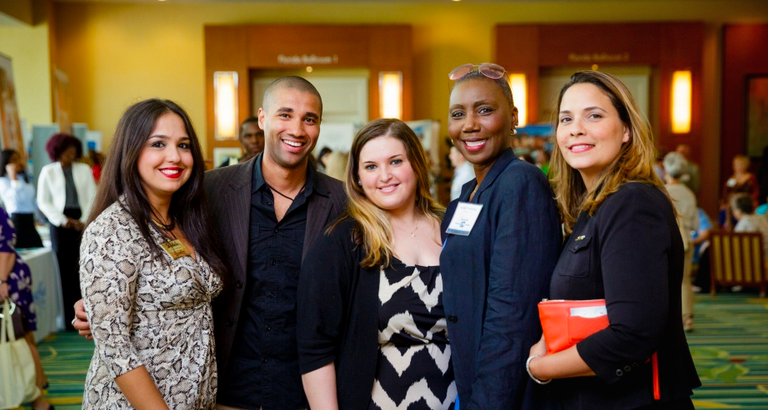 My Paradise Planner Team Members Veronica McGriff and Kira Solomon with the Sandals Social Media Manager, Tiffany Mullins at the Orlando event. There was talk of the brand new Overwater Bungalows coming to Sandals Royal Caribbean in Jamaica (we saw the sneak peak photos and they are going to be A.M.A.Z.I.N.G!). We also heard from Patrick, the Director of Red Lane Spa regarding new and improved spa treatments. The Director of Weddingmoons, Marsha, filled us in on some exciting news such as the popular "Test Drive Your Weddingmoon" and now "Test Drive Your Honeymoon" options for couples. The food and beverage team filled us in on the new partnership with Robert Mondavi wines and which resorts will be seeing new restaurants opening. There is also talk of a new resort, on a new island. But of course, the official answer is"soon come". As the CEO, Adam, says "nothing before it's time". My Paradise Planner owners Kira and Robert Solomon with the Sandals Director of Romance, Marsha Ann Brown. Our Paradise Planners had a wonderful evening and now only did we learn about what is in store in the coming year for the Sandals brand, we also had an opportunity to meet with Sandals higher ups to thank them for their continued support of our preferred Sandals agency. Paradise Planners Robert Solomon, Kira Solomon and Veronica McGriff with Weddingmoons team member Olivia Rodriguez and Unique Vacations team member Melissa Trench. #TeamMPP taking a moment for a selfie with #TeamSandals. Our agents are now in-the-know and are ready and waiting to tell you all about what we've learned about our favorite resort brand! Contact your Paradise Planner today and ask us about what is coming soon to Sandals and Beaches Resorts . Don't have a Paradise Planner? Meet our team here and find the planner who is right for you! 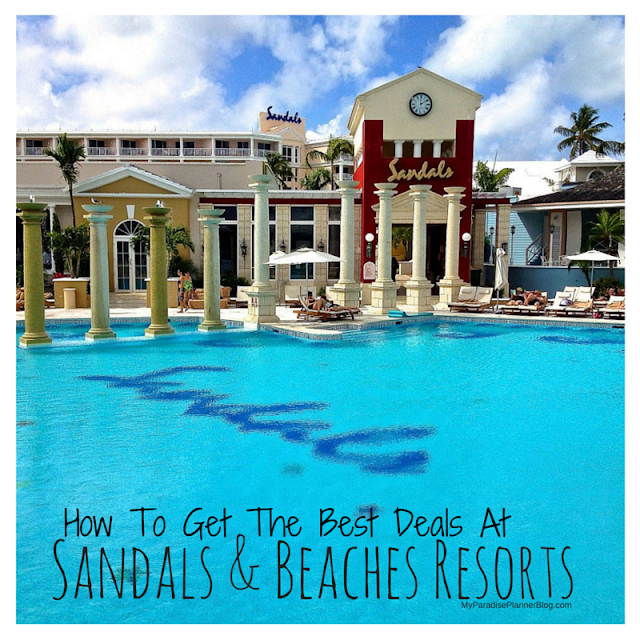 Remember, our help is always free, so it costs you nothing extra to work with one of our professionals who are fully certified and preferred by Sandals Resorts.